SNIC Insurance has signed an agreement with Euro Motors as their exclusive motor insurance provider. As a result, SNIC designed a range of luxury insurance products to meet the prestige of Euro Motors brands. The unique products provide an exclusive opportunity to Euro Motors brand owners, allowing them the access of the Exclusive Luxury Insurance One Stop Shop counter at Euro Motors showroom where they will receive first class service for all their insurance transactions including claims. 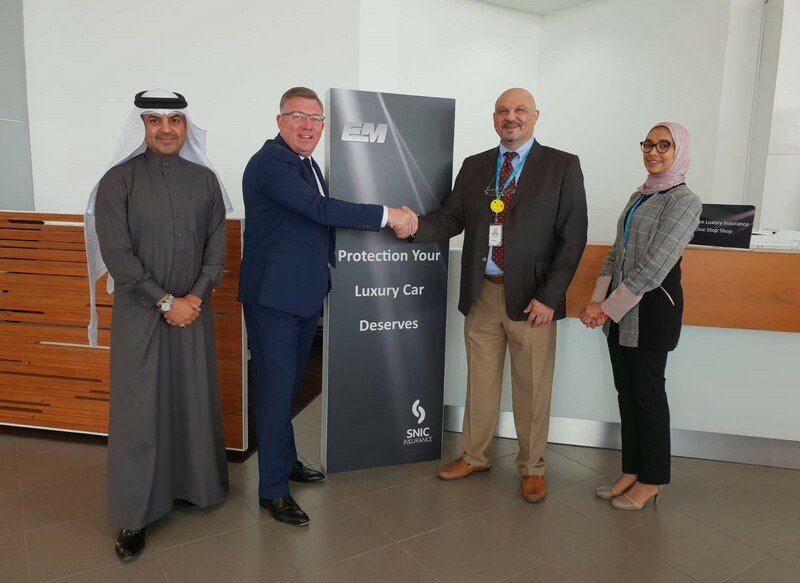 This exclusive agreement aims to maximize Euro Motors customers insurance experience through SNIC luxury products and services.